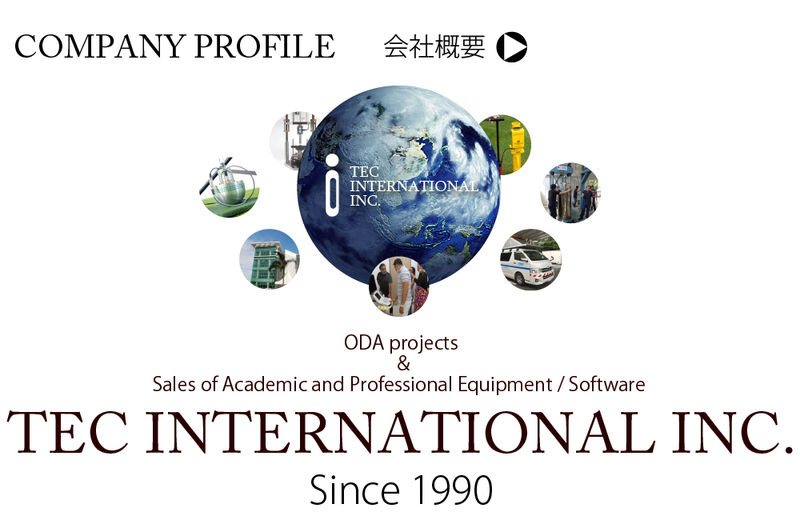 テックインターナショナル テックインターナショナル公式 – Tec International Inc.
Our company was established as a specialized trading company in the field of the Official Development Assistance(ODA) projects 28 years ago. 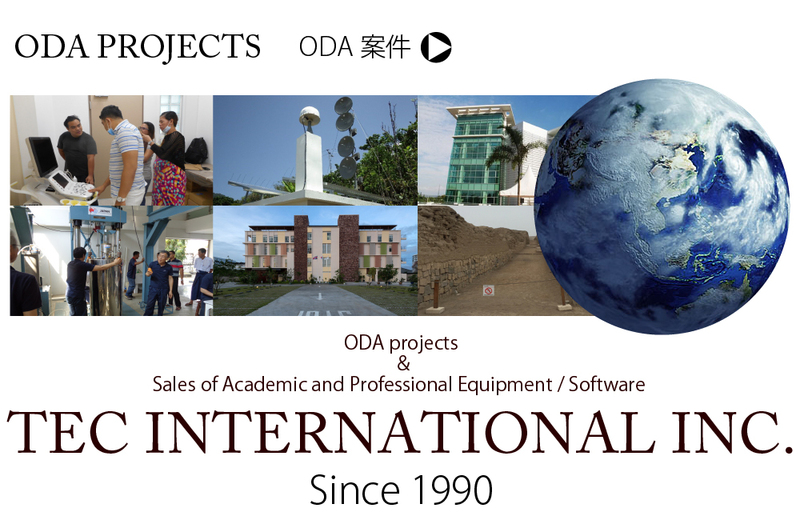 We have been making international contributions, in various countries all over the world. 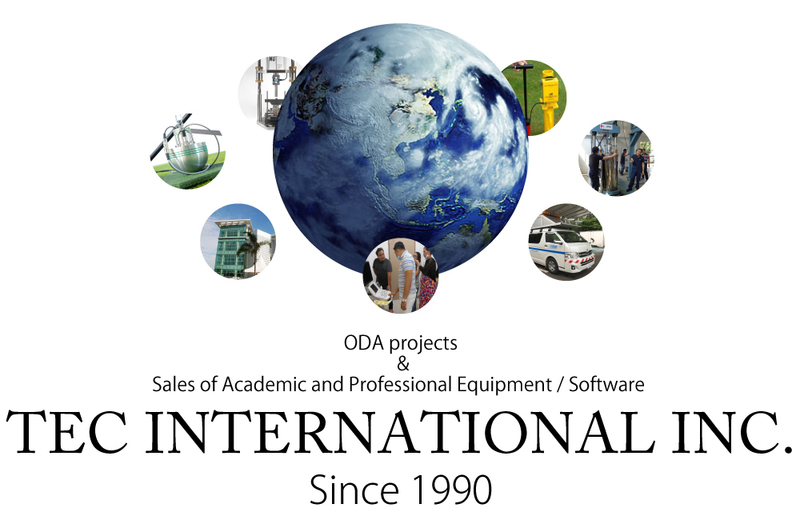 Now we have a lot of experience in the fields of education, civil engineering and construction as well as medical projects which are our specialty areas. 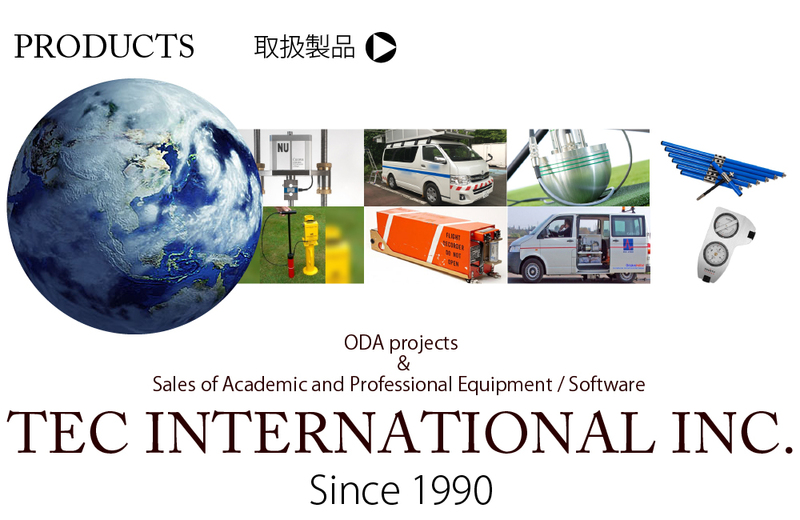 After the Great East Japan Earthquake, we have also made contributions in the field of disaster prevention related to earthquakes and TSUNAMI, and etc. We are expanding business with emphases on the fields that meet Basic Human Needs and the field of disaster prevention to save precious lives. We continue to make more efforts toward international contributions under this policy. Copyright 2018 TEC INTERNATIONAL INC. ALL RIGHTS RESERVED.